We all dream of the day when our luck changes so drastically that we win one of the biggest lottery drawings to have ever been in existence. Unfortunately, the chances of winning the lottery are rather slim, but that doesn’t mean we can’t enjoy the idea. There are numerous people throughout the country who managed to score really, really big in the United States lottery, and those individuals are probably set for the rest of their lives. Unless, of course, they intend to spend all of their winnings on pizza and bouncy castles. Those items eat through your income fast. 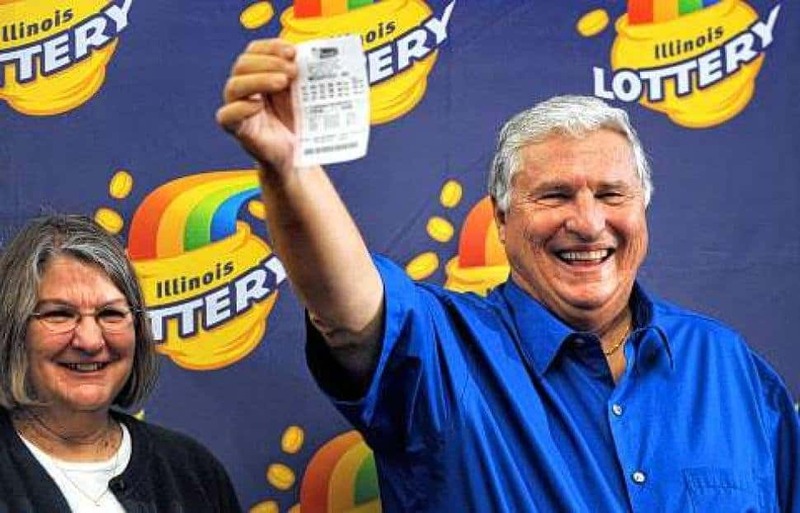 In the largest lottery winnings to have ever been recorded, Merle and Patricia Butler bought a $3 winning quick-pick ticket in Red Bud, Illinois. The couple decided to collect the winnings in one large payment of $158 million after taxes. There were three winning tickets for this drawing in total, but only the Butlers came forward to be publicly identified for the prize money. Those from Maryland and Kansas opted to remain anonymous throughout the entire drawing. In 2013, two Mega Millions winning tickets were sold in Georgia and California. 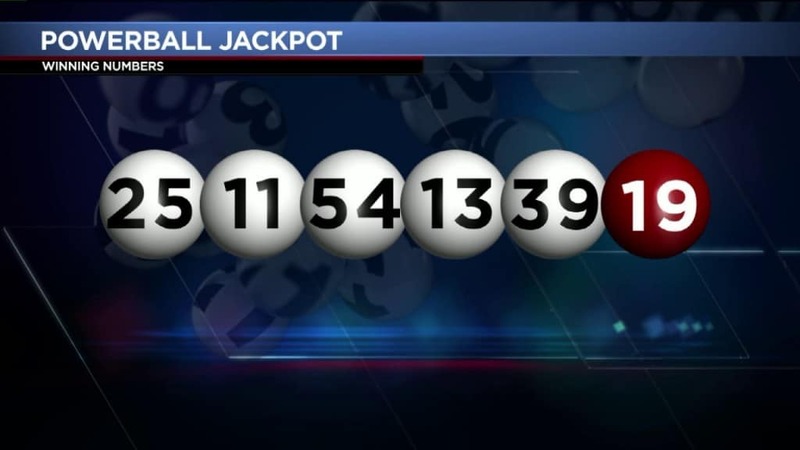 The jackpot for this particular lottery started out around $636 million in October of 2013, but quickly increased to $648 million after nearly two dozen drawings went on without a winner. On December 17, 2013, however, two winning tickets were drawn. The winners’ names were not revealed, however. 2013 was a big year for lottery winnings. 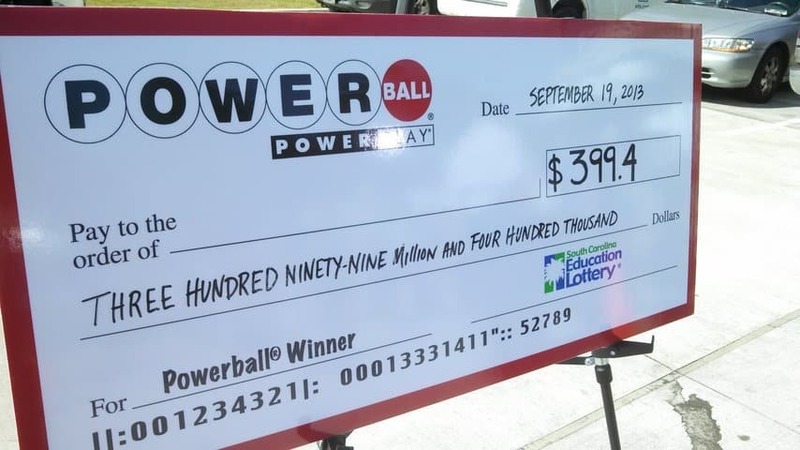 In May, one Powerball winning ticket was sold in Florida. This winning ticket was the highest Powerball in history. It also broke the record for being the most money collected by a single winner. 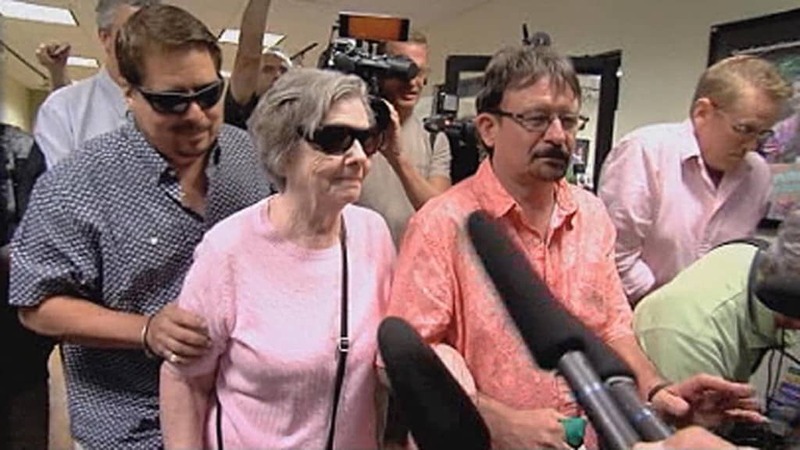 84-year-old Gloria MacKenzie bought the ticket in Florida and took home over $370 million in cash. 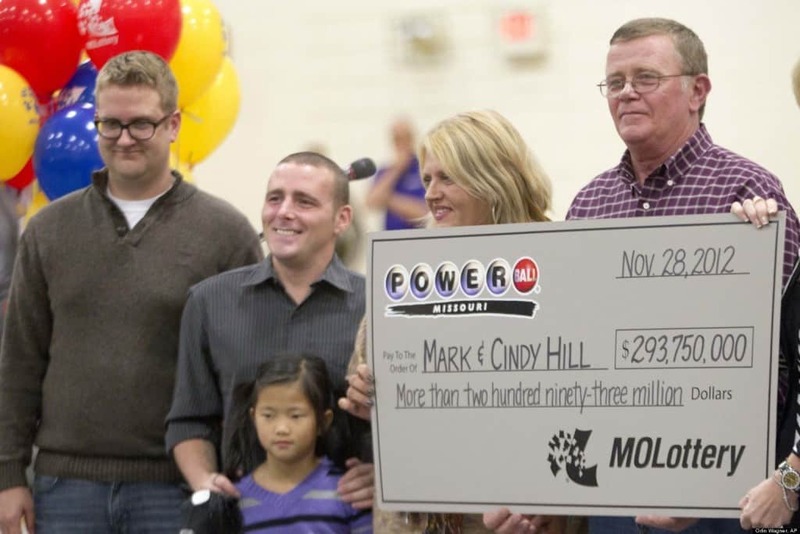 She donated $2 million of her winnings to a high school in Maine so they could repair their roof. In 2012, two winning Powerball tickets were sold in Missouri and Arizona, respectively. Mark Hill, 52, and his wife, Cindy, held one of the two tickets, which they purchased in Missouri. Mathew Good purchased the second winning ticket in Arizona. Good held on to the ticket in the visor of his car overnight before realizing he held a winning ticket to millions of dollars. Hill, on the other hand, was ecstatic and looked forward to retiring. Just last month, three winning tickets were sold in North Carolina, Texas, and Puerto Rico for a prize pool of $564.1 million. The ticket sold within Puerto Rico was the very first Powerball jackpot winner to have ever been sold outside of the continental United States, making it a monumental win. The small state joined the Powerball a little less than a year ago. In August of 2013, three winning Powerball tickets were sold – two in New Jersey, one in Minnesota. 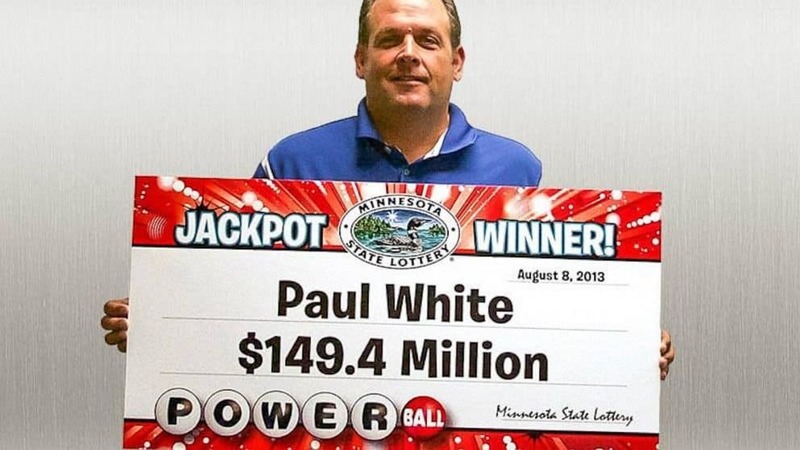 It took Paul White, a 45-year-old project engineer from Minnesota, only a few hours to step forward after discovering he won the Powerball lottery. The other two tickets were sold in New Jersey, including one store suffering from massive damages suffered during Superstorm Sandy. In February of last year, a single winning ticket for the Powerball was sold within California. 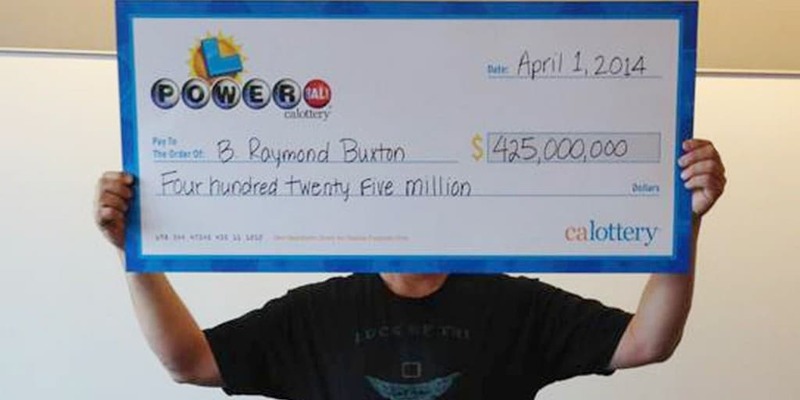 The lone ticket awarded B. Raymond Buxton with a lump-sum of $242.2 million before taxes. Buxton was in complete disbelief when the numbers were announced and he realized he had won the lottery. He told no one about the winning ticket in his possession. 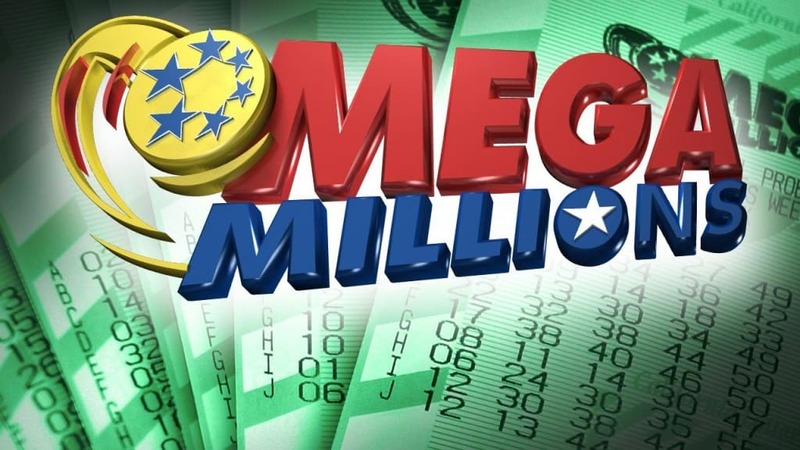 March 18, 2014: Two Mega Millions winning tickets were sold in Maryland and Florida, respectively. Raymond Moyer and Robyn Collier, both 35, purchased their winning ticket in Merrit Island, Florida. The two individuals had no idea they had won the lottery until the following morning, though. The other winner, however, decided to remain anonymous. He purchased his winning ticket in La Plata, Maryland. A single winning Powerball ticket was sold in South Carolina in September of 2013. The winner, who remained anonymous, purchased said ticket from a Murphy Express gas station following an errand from his wife for dinner. The individual purchased $20 worth of lottery tickets after seeing the $400 million jackpot prize being advertised within the gas station. 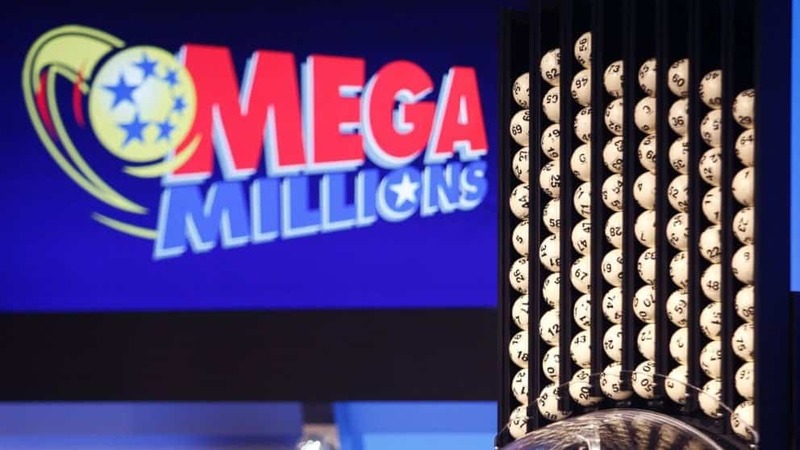 Two Mega Millions winning tickets stepped forward in March of 2007 to claim their winnings from the prize pool of $390 million. Elaine and Harold Messner of Woodbine, New Jersey, won their share, which meant they could retire immediately. Eddie Nabors, a truck driver from Georgia, bought the other winning ticket in Dalton. Nabors decided not to change his lifestyle despite becoming a multimillionaire overnight, however.